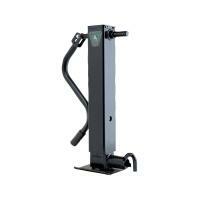 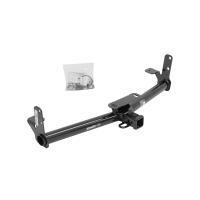 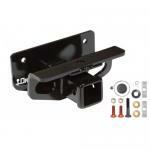 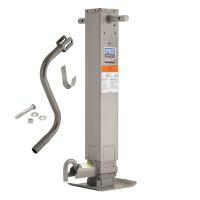 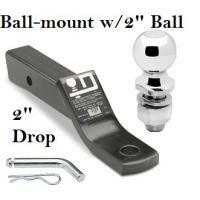 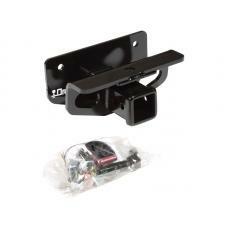 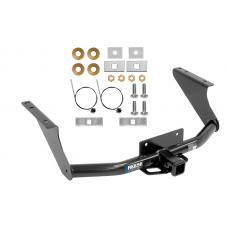 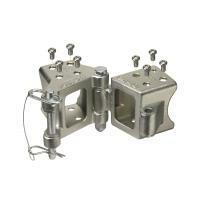 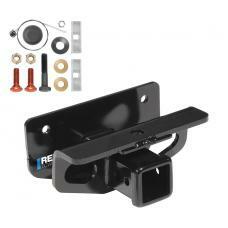 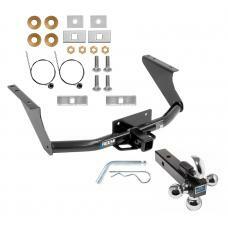 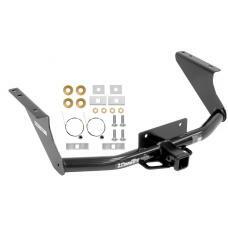 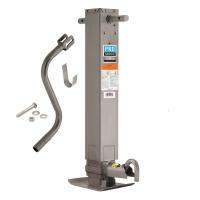 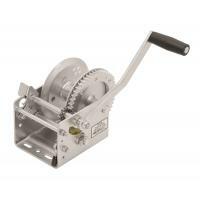 This Hitch Fits The Following Vehicles: 2003 Dodge, Ram 1500, (Built After 11/2002) 2003 - 20.. 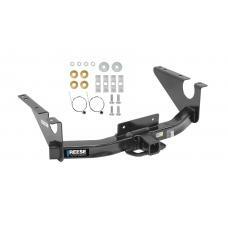 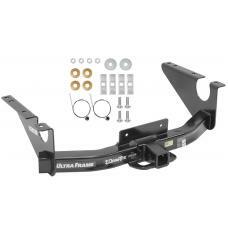 This Hitch Fits The Following Vehicles: 2011 - 2018 RAM, 1500, without Factory Hitch 2019 .. 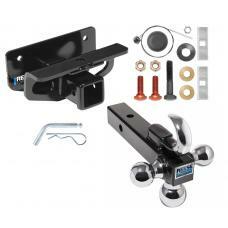 This Hitch Fits The Following Vehicles: ​ 2011 - 2014 Dodge, Ram Pickup 1500, without factory hi..
Reese Trailer Tow Hitch Receiver For 03-18 Dodge Ram 1500 (2019 Classic) 03-09 2500 3500 w/Tri-Ball Triple Ball 1-7/8" 2" 2-5/16"
Reese Trailer Tow Hitch Receiver For 11-19 RAM 1500 11-14 Dodge Ram Pickup w/o Factory Hitch w/Tri-Ball Triple Ball 1-7/8" 2" 2-5/16"